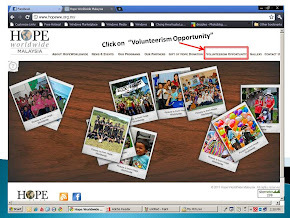 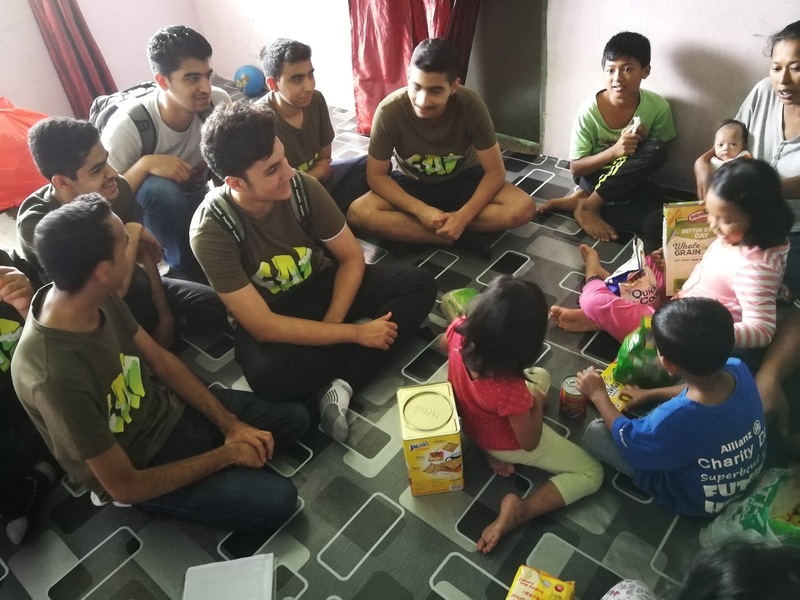 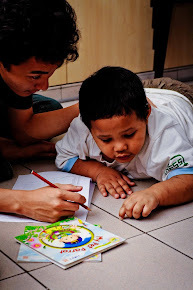 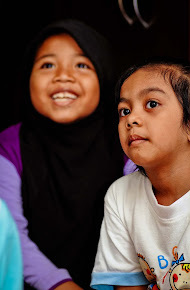 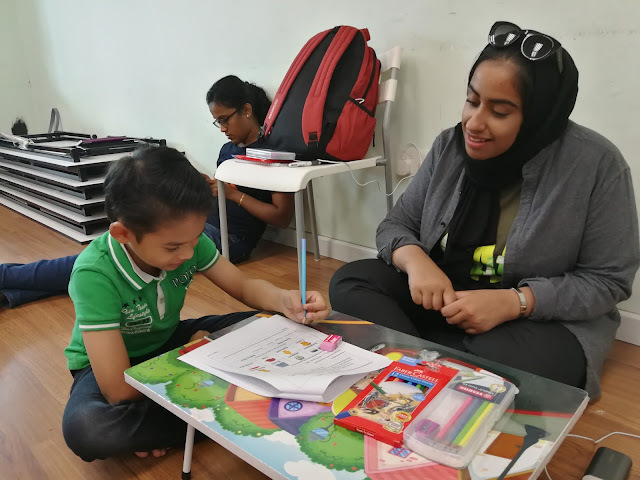 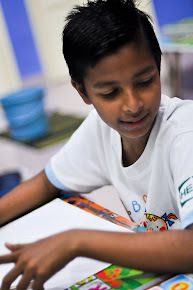 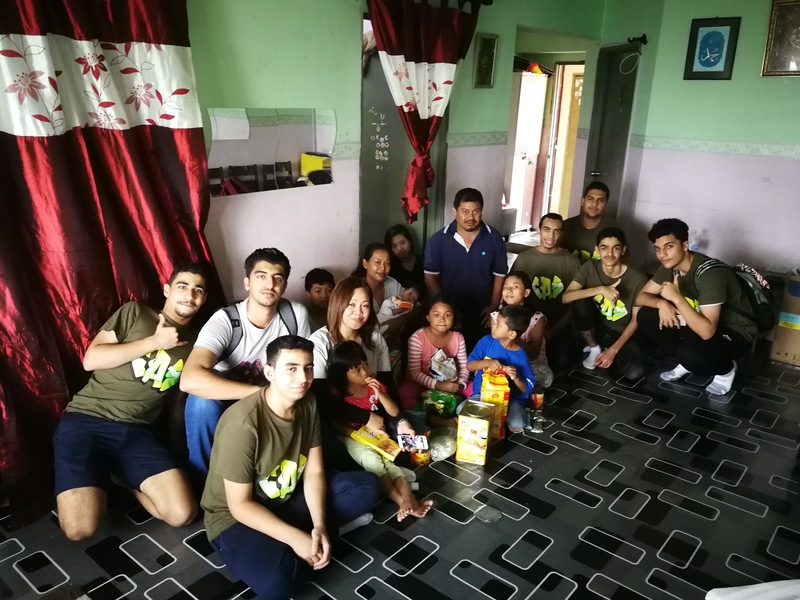 This is the 3rd Consecutive Year, the IB Students from APG School of Bahrain, spending a day of volunteerism in home visit to 10 families in PPR Intan Baiduri and as well, conducting MY Reading Program as Teachers of the day for 30 children. 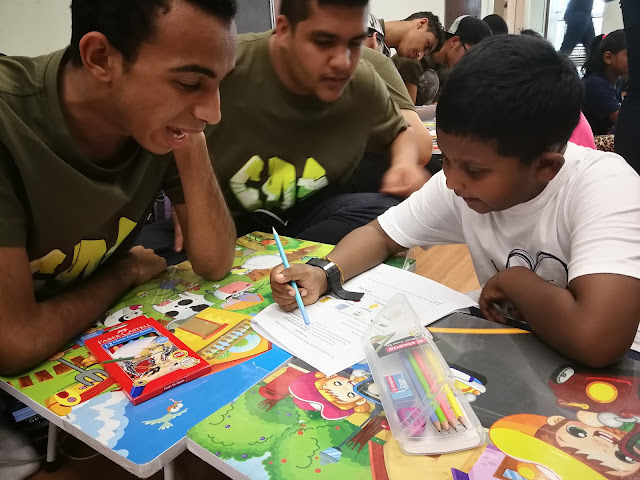 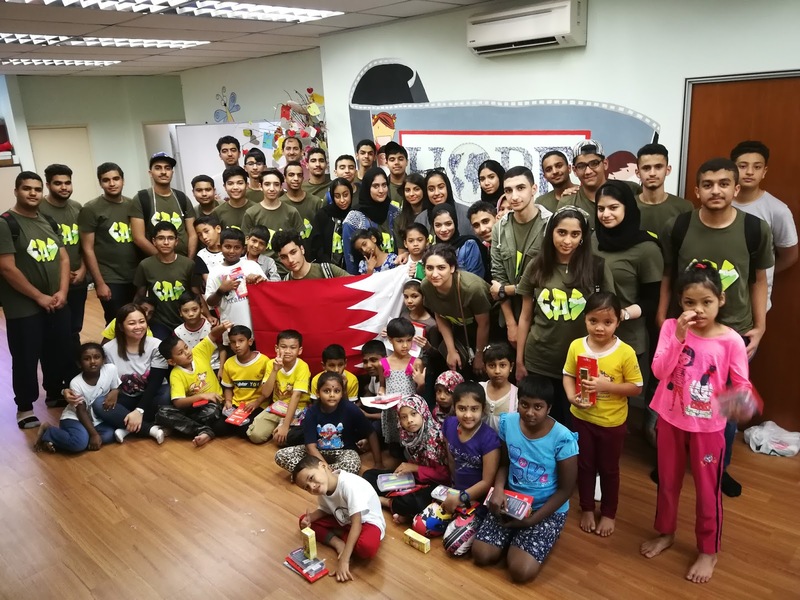 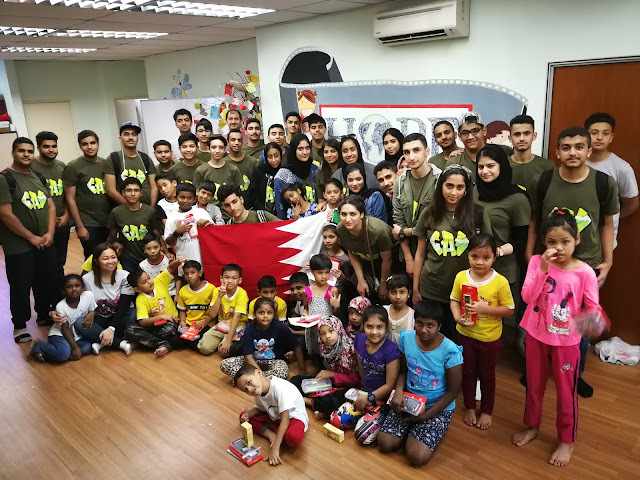 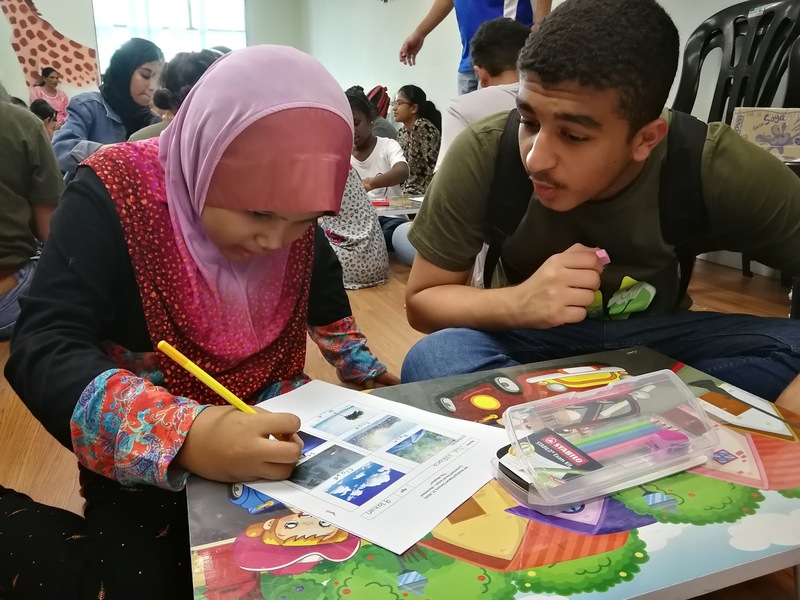 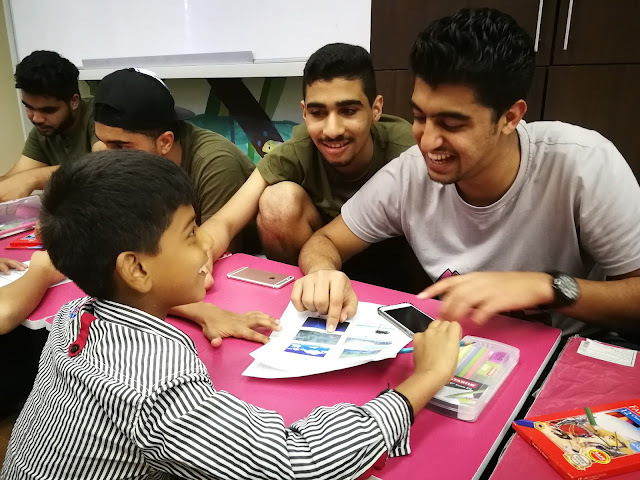 Besides volunteering themselves, we wanna thank APG School of Bahrain who sponsored the monthly groceries to 10 families and as well 30 stationery sets for 30 children in the MY Reading Program. 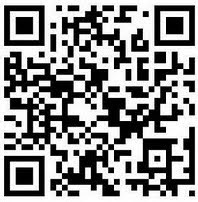 High Technologies Solutions is one of finest Institute in Delhi, Noida and Gurgaon for Corporate Training Course within Your Budget. 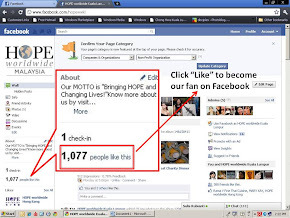 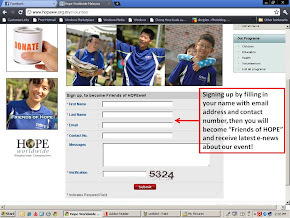 Call Now & Get Free Demo Classes here-+91-9311002620, +91-11-40504400.